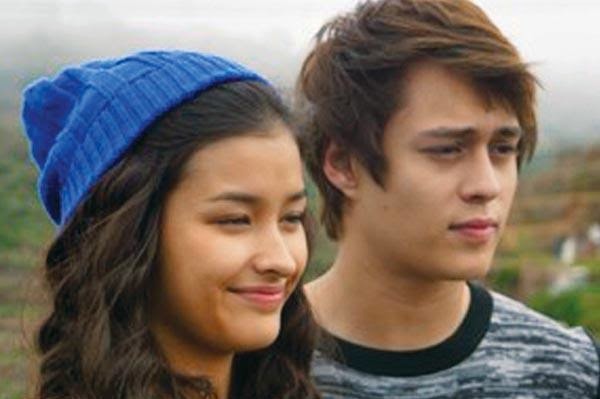 Fans of the television pairing of Enrique Gil and Liza Soberano on the hit ABS-CBN series Forevermore are in for a treat when the month of May rolls in. According to various reports, the two young stars will be topbilling a feature film that's expected to hit theaters in said month. Gil and Soberano have been tapped to star in The Bet, a romantic film revolving around two characters named Drake Swift and Sophia Taylor. The movie is an adaptation of a story from Wattpad written by Kimberly Joy Villanueva. Enrique Gil will be portraying Drake Swift while Liza Soberano will play Sophia Taylor. Early reports say that the movie will be released sometime in May. After gaining a lot of attention on Wattpad, The Bet found its way into bookstores with publishers picking up the story. As of this writing, the story on Wattpad has received over 37 million reads. The Bet will be produced by Star Cinema. It will be the first time that Gil and Soberano will appear as leads in their own movie.